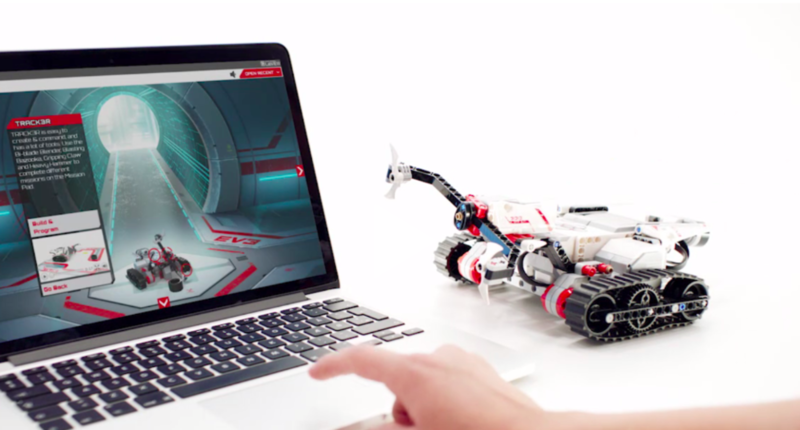 Learn to code using your Legos and easy drag and drop coding apps. Drag and drop coding apps create a base of understanding for students to learn more advanced coding languages and increase logical thinking skills. Whether you are planning on competing in the First Lego League on a public school team, a private team, or simply want to use coding to make your Legos come alive, this is the camp for you. Students will learn the basics of coding, problem solving, and engineering while being guided through a series of challenges using the Lego Mindstorm EV3. No supplies or experience are needed. 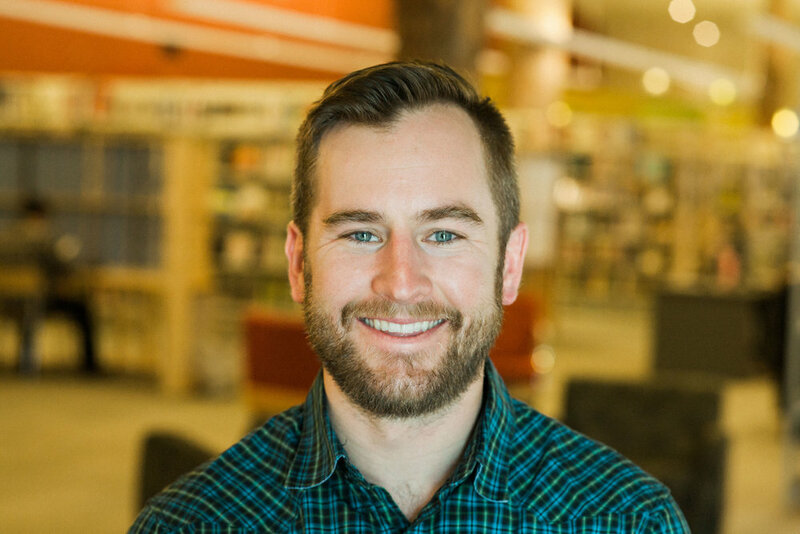 Garrett’s eleven years of classroom experience include work in both public and private schools, within five different countries, within elementary, middle, high school, and adult classrooms, and to both tech free and paperless schools. He has taken the best practices from each experience and applied them to his teaching to be the most effective tutor possible. Garrett was the technology teacher at Journeys Elementary for four years and assistant coach to Journeys First Lego League robotics team.